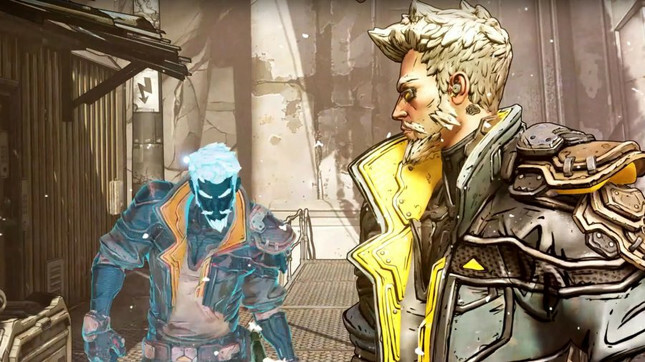 PC gamers have (surprisingly) taken exception to Epic Games' six-month exclusivity deal for Borderlands 3, but their reaction has Gearbox co-founder Randy Pitchford doubling down on the Steam alternative. After the deal was announced, fans took to Steam pages for previous titles in the Borderlands series, and began bombing the player-based review scores. Many of the review comments voiced their anger over the deal that would see Borderlands 3 come to six months after launch. The "off-topic" feature of Steam's review system has ensured the titles haven't taken a nose-dive – Borderlands 2 is still holding a 90% positive review score – but this doesn't appear to be enough for Gearbox's Randy Pitchford. Ironically, that this misuse is possible and that Steam has no interest in correcting this misuse makes me kind of happy about 2k’s decision and makes me want to reconsider Gearbox Publishing’s current posture on the platform. Pitchford had already voiced his favour for the Epic Games Store when the deal was announced, noting that "multi-platform support is a pre-requisite [for his team] and Epic’s leadership with cross platform support is helpful to our interests." Borderlands 3 releases September 13 on Xbox One, PlayStation 4, and (some of) PC.